(CNN) - Former Florida Gov. 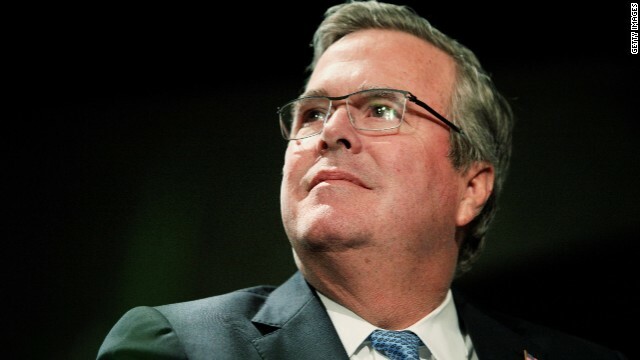 Jeb Bush announced his opposition Thursday to an overwhelmingly popular proposal that would legalize medical marijuana in his state. 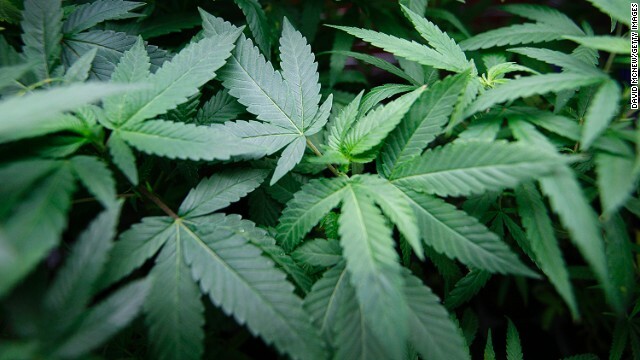 The Republican said "allowing large-scale, marijuana operations to take root across Florida, under the guise of using it for medicinal purposes, runs counter" to the state's efforts to boost tourism and a business-friendly environment. 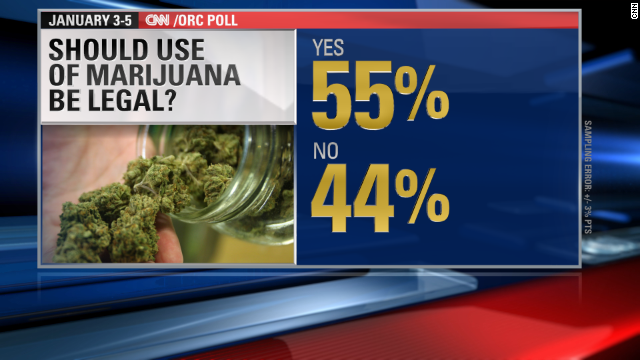 (CNN) - Republican Gov. 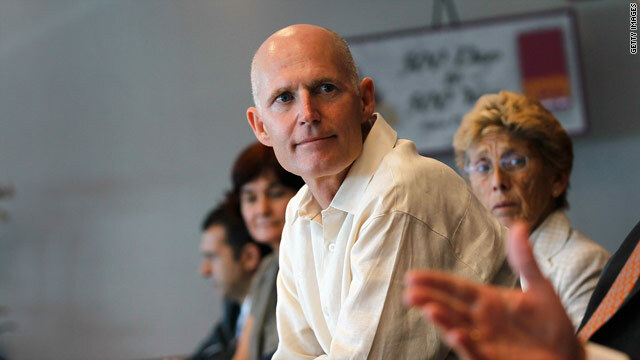 Rick Scott of Florida said he would sign a bill that legalizes a limited strain of medical marijuana. The state House passed the measure on Thursday, and the state Senate is expected to pass it on Friday, the last day of the legislative session. Both houses are controlled by Republicans. 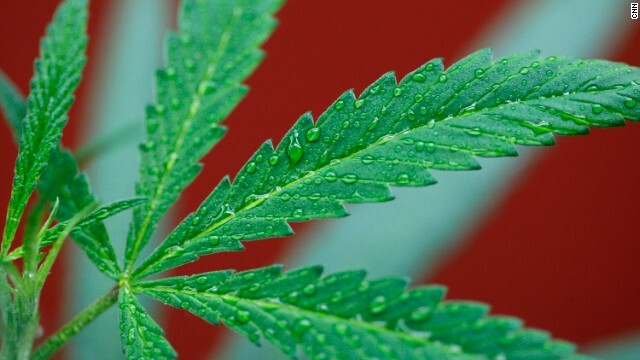 (CNN) - Most voters in the first state to legalize recreational marijuana say the move was good for their state, according to a new poll. But a Quinnipiac survey of Colorado voters also indicates there's wide partisan and generational divides over the issue. 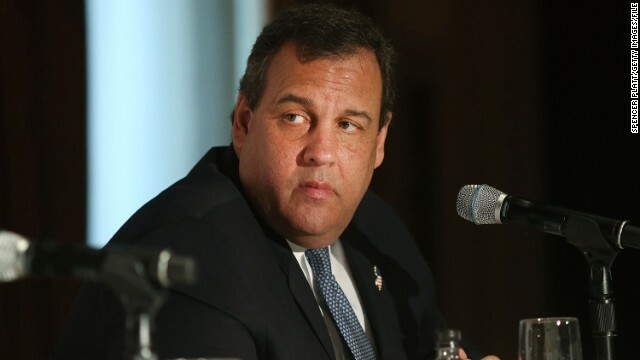 Sayreville, New Jersey (CNN) – Gov. 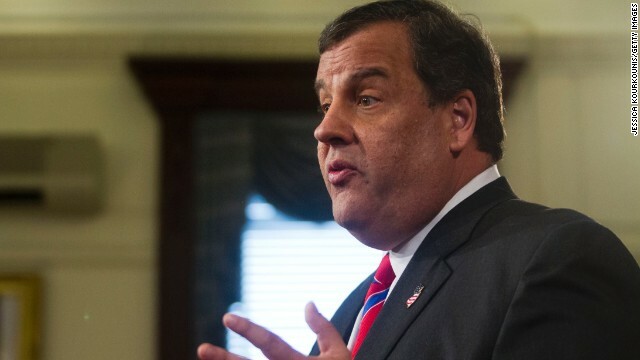 Chris Christie said Thursday he's willing to think about legalizing medical marijuana in edible form for patients above the age of 18. 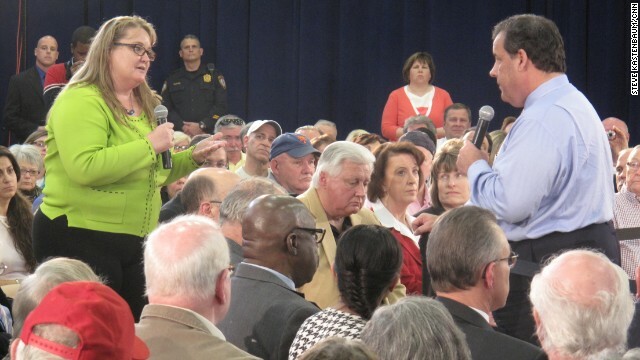 "If there becomes a large adult population that needs this type of edible (marijuana), I'll consider it," the New Jersey Republican said at a town hall in Sayreville.